So, what exactly is 2000’s nostalgia? I mean, I was a teenager in the aughts, I was a high school senior in 2006, but even I’m not sure what there is to celebrate about the decade. New open world adventure games? A hyper serious Joker movie? Big jerseys? I mean the biggest aspect of the 2000’s that I miss is the lack of all of the political toxicity… maybe the Marvel Ultimate Universe too. However, Drake is going to blow my mind right open with these exciting photos from his 2000’s themed 32nd birthday bash! Whoa! Whoa! Homina homina! And other such phrases to denote excitement in the year of our lord 2018, where Drake beat the Beatles at the #1 game. This is however the 2000’s when Drake was still extremely famous. Well, let’s look in at this party. There’s a Blockbuster sign in it! And Blockbuster tapes! Damn! Drake really went all out on this one! You better believe @Drake’s 2000’s themed birthday party included a Blockbuster wall ? What are the shirts back there though? I need some Genius.com style annotations to figure out all the references in this one! 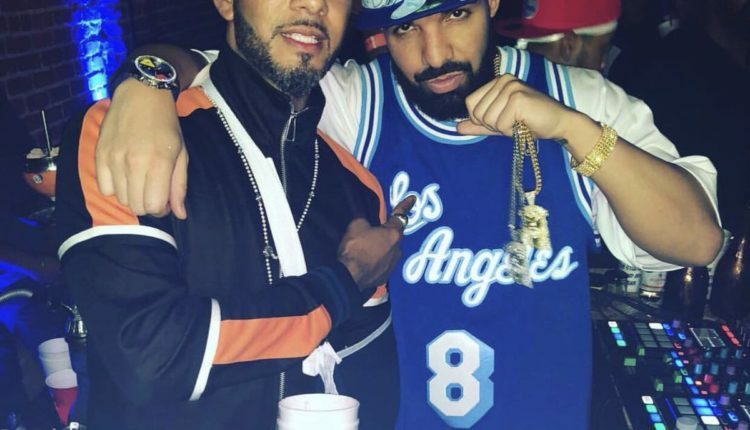 Such as this one of Drake showing off his giant jersey, oversized chain and goofy watch. Of course if Drake REALLY wanted to create an ode to the 2000’s, then where is his Degrassi character Jimmy anyway!? Huh!? I ask you! Huh! 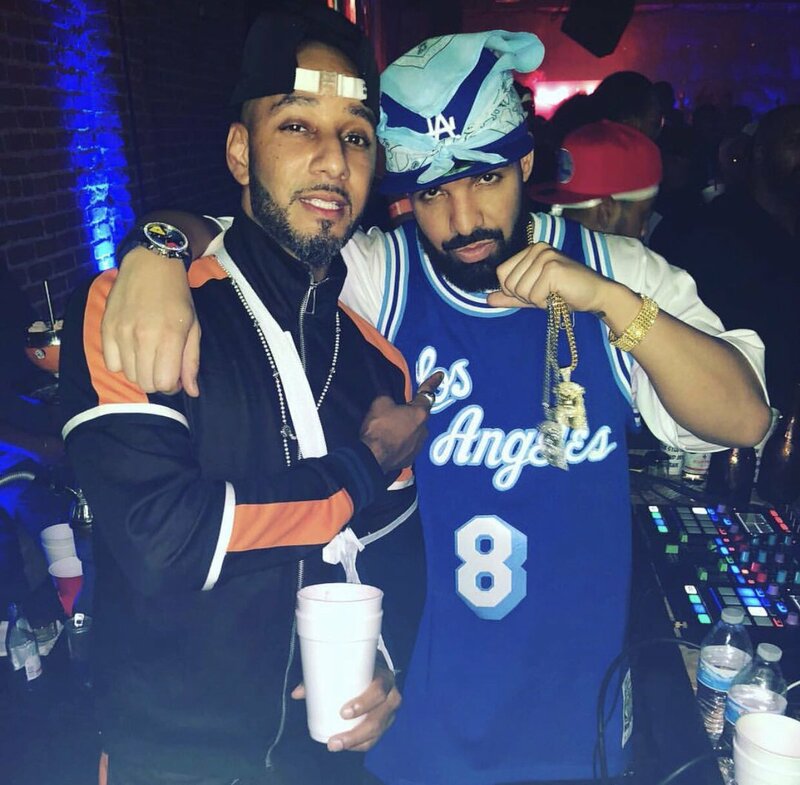 What do you think of Drake’s 2000’s party? Let us know in the comments or on Twitter at @WhatsTrending. BlockChain Report 10/23: Floyd Mayweather and DJ Khaled Crypto Scam?